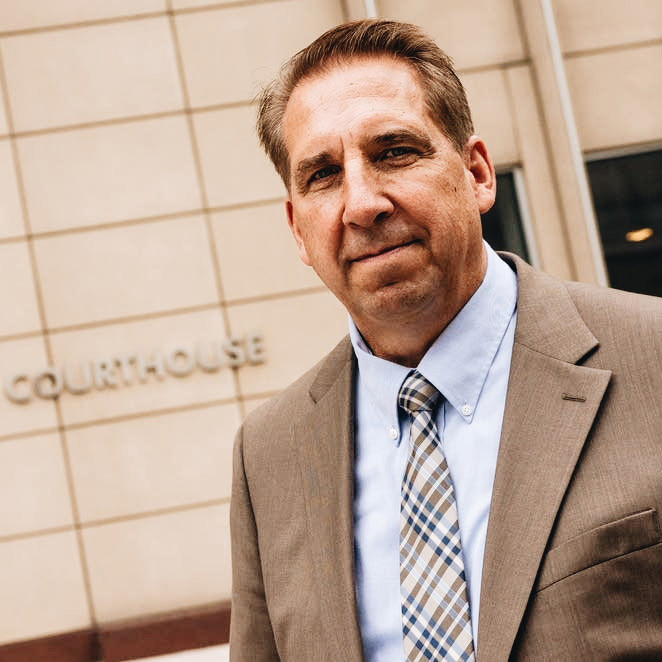 Bob Fletcher is a former Ramsey County Sheriff, and currently mayor of Vadnais Heights. 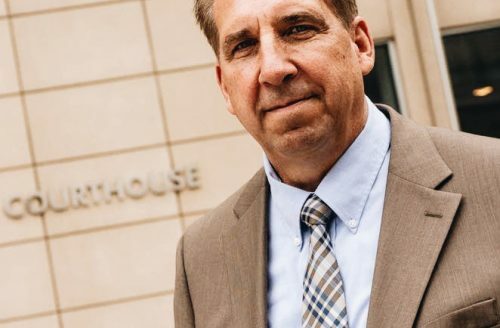 He has been in the St. Paul police force since 1977 and was elected to the office of sheriff in 1994, serving for 16 years until losing the election in 2010. 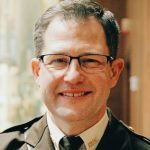 Fletcher returned to the St. Paul Police Department in 2011 and retired in 2013 to become a city council member for Vadnais Heights and mayor in 2016. He also works as a counter-terrorism instructor working to prevent radicalization of Minnesota youth. Fletcher is a long time volunteer with youth sports teams, and he also enjoys traveling throughout Minnesota with his family.